I've always loved this cover! 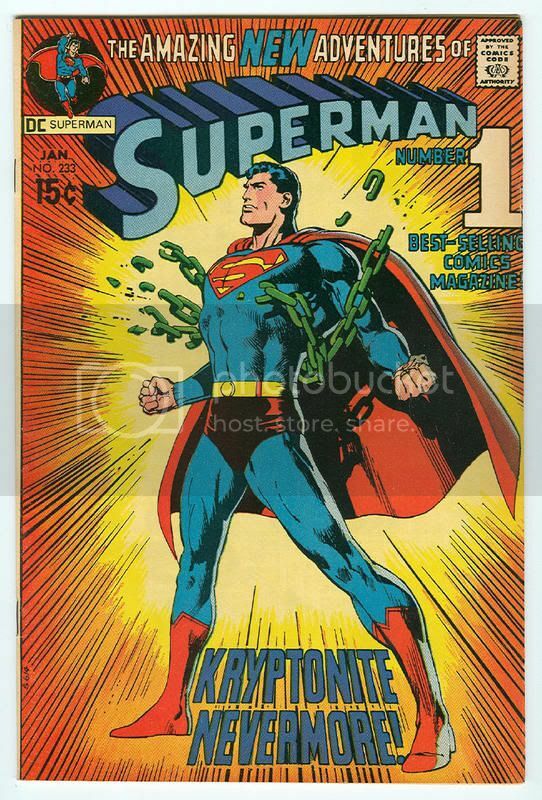 This is from the era where Superman was to be "de-powered" by having all Kryptonite on Earth turned into ordinary lead. 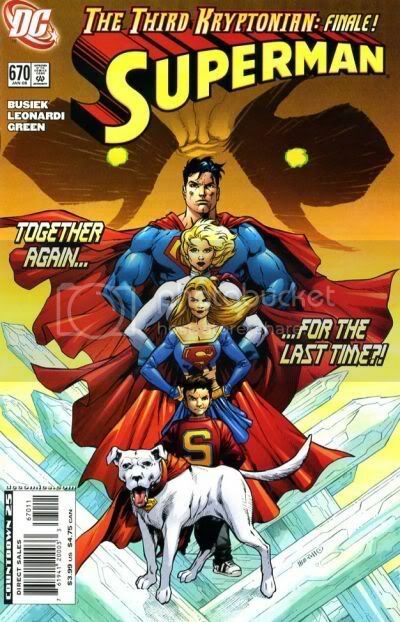 The new Superman family, nuff said. 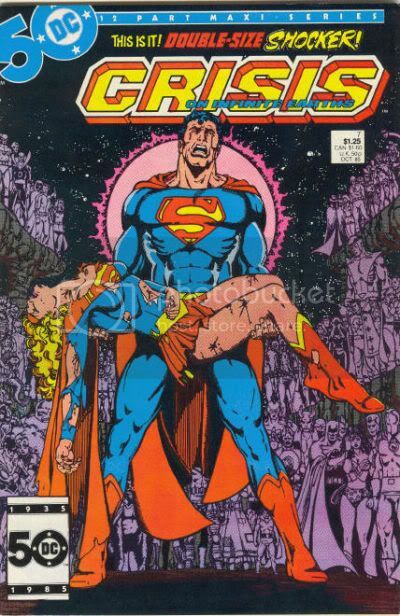 One of the most iconic covers in comics history, this issue is where the original Supergirl died sacrificing herself for her cousin. 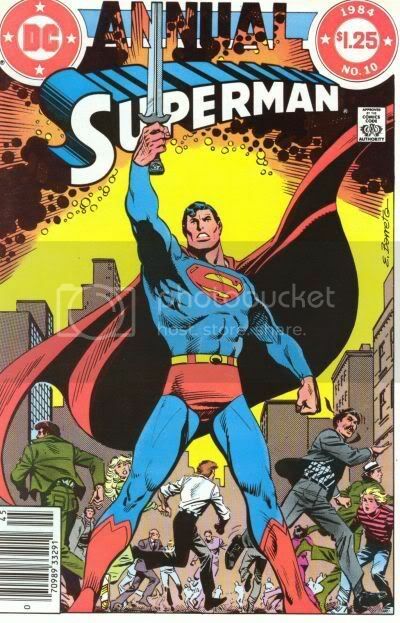 An awesome story showing once and for all the Pre-Crisis Superman really was the greatest of all time! 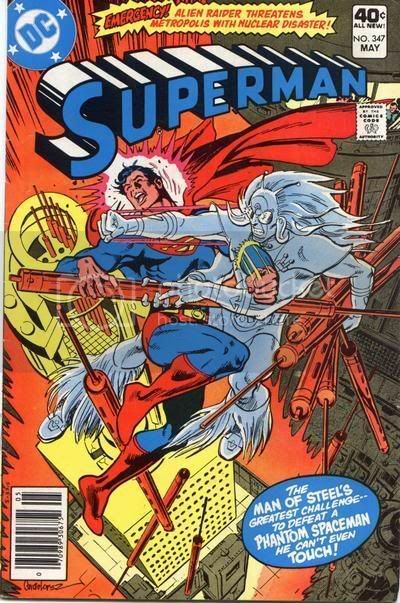 When I first saw this I thought "An enemy Superman can't touch? This has to be good..."